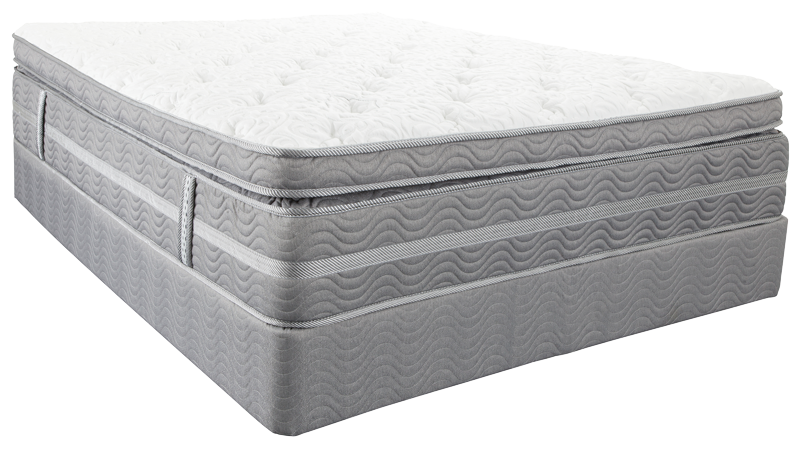 Premium individually wrapped coils with irmer coils in the center third for added support; while maintaining conforming comfort and reduced motion transfer. Key layers of the Mozart Mattress. Key features of the Mozart Mattress.